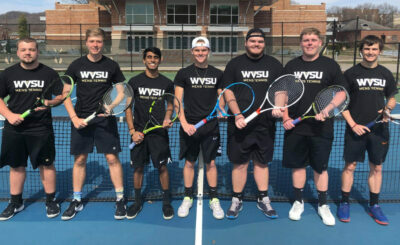 The Yellow Jacket men’s tennis team opened their Spring 2019 season by competing in the U.C. 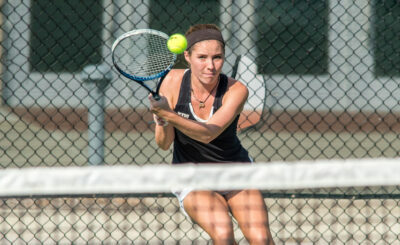 Invitational tennis tournament at the Charleston Family Y.M.C.A. this weekend. The highlights on the weekend belonged too #1 singles player Ryan Mullins who scored the first win for State in the three years of competing at the tournament with a thrilling 6-7(5), 6-3, 10-6 win over Joao Tayar of U.C in the #1 singles draw. His doubles partner Noah Fulks would back Mullins up with a 7-6(2), 6-7(3), 11-9 win over Rodrigo Lehman Michael of W.Va. Wesleyan after being down a match point in the #2 singles backdraw, before losing to Rodrigo Huarachi of Bluefield College 7-5,7-5 in the finals. The pairing lost their opening doubles match to Tayar and Ben Lakeman of U.C. 6-2, before being down 5-2, 0-40 against Huarachi and Fedor Kulakov of Bluefield, before battling back and forcing a tiebreaker. The pairing would drop the tiebreaker after several tough points 7-2. Zack Fraley, competing in the #6 singles draw, would drop his opening match against Wesleyan. Fraley then moved onto the backdraw where he would face Bluefield and drop his opening set against Mark Batoon 6-4. In the second set Fraley would force a tiebreaker at 6-6 and then go onto win 7-3 forcing a super tiebreaker. In the deciding super tiebreaker Fraley would fall behind early 8-4. After battling back to earn a match point, Fraley would eventually drop his match 11-9 in the third set. Dylan Jayasuriya also faced Blufield in his opening #4 singles draw match, dropping his opening set, before forcing a tiebreaker in his second set, but would lose. Ethan Cross dropped both of his singles matches to Wesleyan in the #4 singles draw, while Nick Fraley dropped his singles match to Wesleyan. 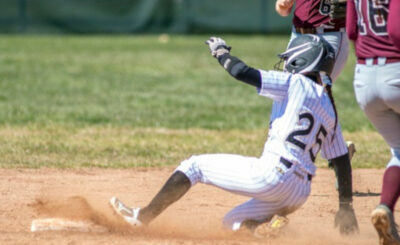 Adam Walters dropped his singles matches to Wesleyan, and Bluefield. Austin Gessel dropped both of his matches against Wesleyan and West Liberty. 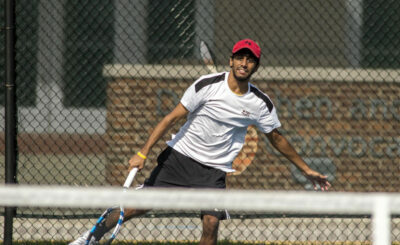 In doubles action Cross and Jayasuriya dropped both their matches against against Wesleyan and West Liberty. Walters and Nick Fraley lost against West Liberty and UC, while Zack Fraley and Gessel lost to Wesleyan, and against Bluefield.